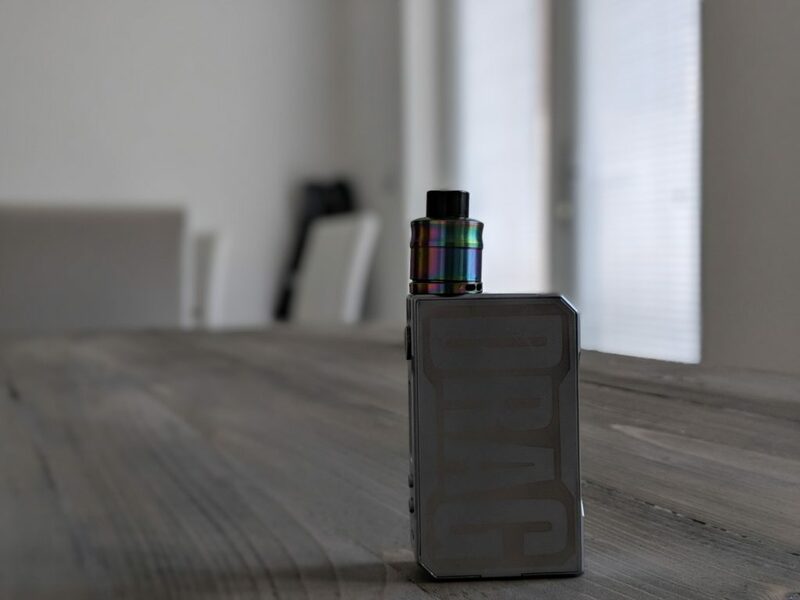 I have A LOT of RDA tanks and some of them were downright expensive, but quite a few of them pale in comparison to the Wotofo Lush Plus RDA which is easily one of my favourite RDA tanks of all time. 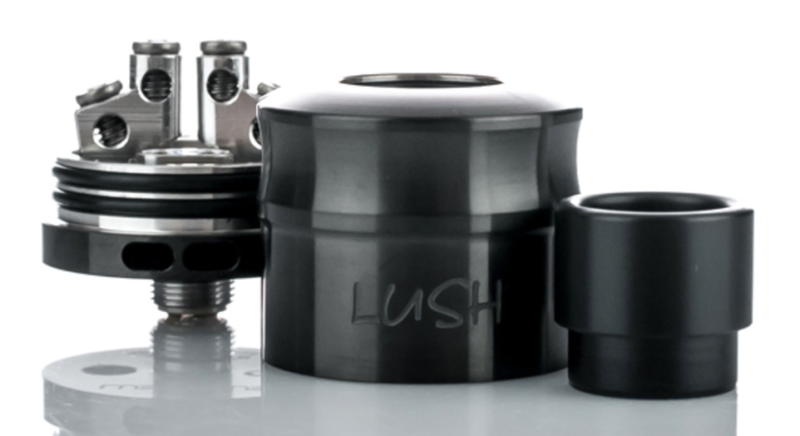 If you do your research online, you’ll see plenty of vapers talking about the Lush Plus RDA. You’ll see that they love the flavour, the deck, and living with the tank. And they’re all spot on as well – this RDA rocks. I have about 10 RDAs at the moment, a few of which are $100+ setups, but I keep coming back to the Lush Plus RDA. I really wasn’t sold on the design of the Wotofo Lush Plus RDA when I first unboxed it. It just looked like a weird-coloured chimney to me. The resulting hit is smooth, cool, and always jam-packed full of flavour. The Lush Plus RDA doesn’t have that wide-open-vape-kinda-feel, it’s more focussed than that, and I personally really like it. 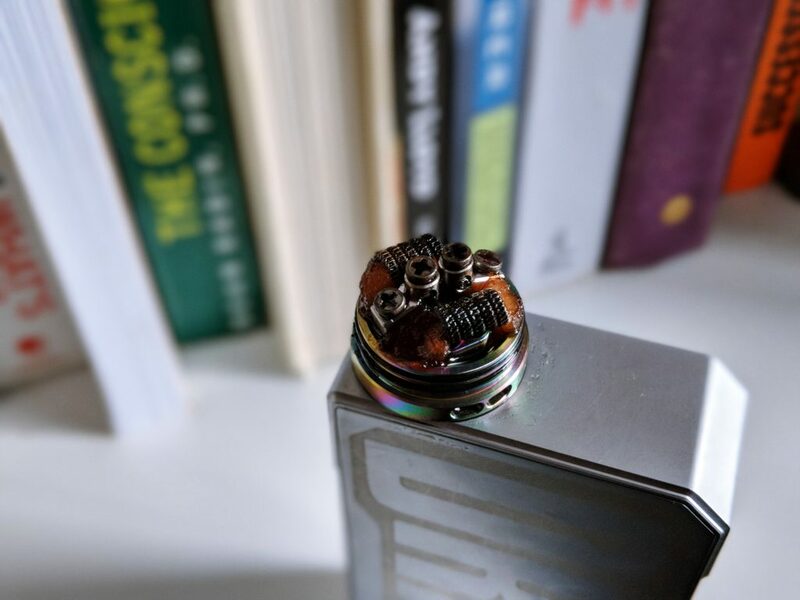 For overall flavour and simplicity, the Wotofo Lush Plus RDA is, IMHO, very difficult to beat. Even nowadays. 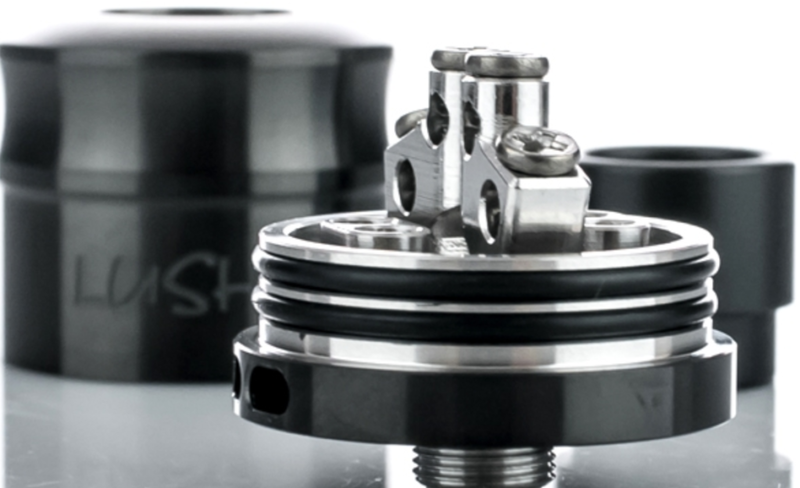 If you don’t already own the Wotofo Lush Plus RDA, do yourself a favour and pick one up right now. You will not be disappointed.